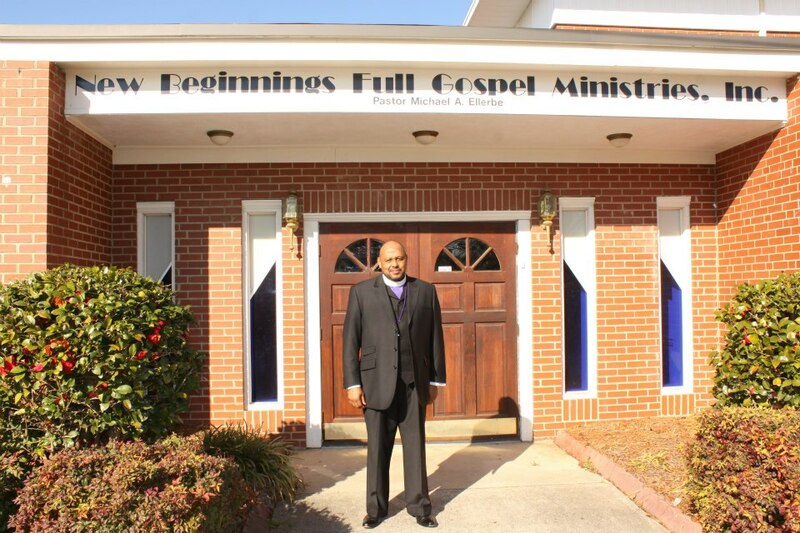 Welcome to our New Beginnings Full Gospel Ministries home page. We are a Christ-centered church that is geared to meet the needs of those that God has allowed us to minister to their needs. Our church strives to conduct its life in accordance with the pattern and spirit of the Jesus Christ. Our congregation is not part of any denomination. We believe the scriptures to be inspired by God and adequate to rule upon the faith and practice of all God’s people. God calls us to be followers of Jesus Christ and, by the power of the Holy Spirit, to grow as communities of grace, joy and peace, so that God’s healing and hope flow through us to the world. Our church is made up of people in various stages of their spiritual journey. Some are rookies. Some are veterans. Together, we stand on the truth of the Bible and look toward a bright future. And we experience both the joys and challenges of following Jesus in a rapidly changing world. We believe God has given us His written Word and that all believers are responsible to seek His Will, in accordance with God’s purpose. We have services once a week and offer casual dress, contemporary worship music, and culturally relevant messages from the pulpit. See you on Sunday! If there is a longing in your heart to experience more of God, please browse through the site to learn more about us. You are always welcome to join us for worship.